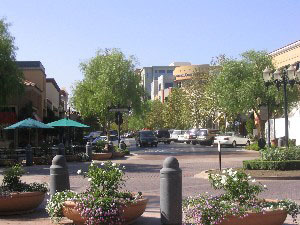 Santa Clarita housing choices are many and varied. 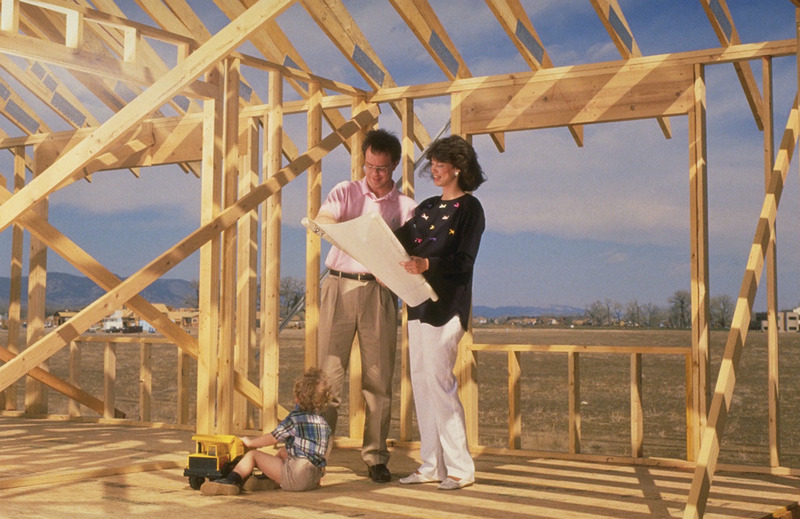 Housing options exist for all age groups and a wide spectrum of lifestyles. All communities of Santa Clarita provide a large portion of all of the housing choices below. These include senior and assisted living villas and apartments, equestrian property, luxury and custom homes, retirment community housing, executive homes, city condominiums close to the town center, new home construction and single family homes and condos. Single family home neighborhoods in Santa Clarita are oriented toward providing excellent schools, parks and paseos as well as centrally located, often easily walked to, shopping centers. Communities of Santa Clarita such as Valencia, Stevenson Ranch and Canyon Country have weathered the real estate market reasonably well over the last years even while seeing the same downturn as the rest of the country. It remains an extremely popular market for single family living partially because the majority of the growth in Santa Clarita has occurred during the last 10 to 20 years. This means that a great majority of the homes are newer. The difference between these newer homes and the more established neighborhoods is that the latter have larger lots, opening up the possibility of expanding the homes and giving the new home owner more flexibility. Newer homes on the other hand, have attractive and distinctive architectural styles, high quality construction and lovely locations surrounded by mountains or views of the valley. The master planned community of Valencia and some tracts in other areas of Santa Clarita have home owners associations with home owner association amenities including pools, spas, tennis courts, tot lots and recreation centers. 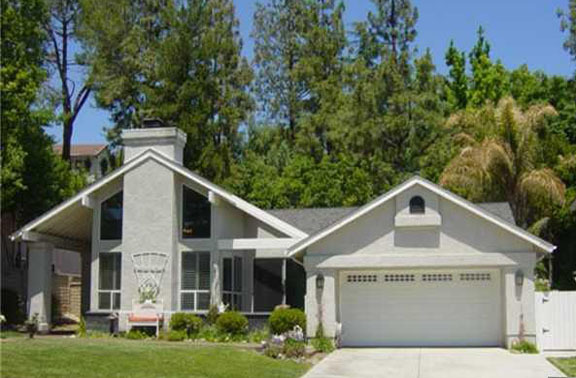 Both older and newer homes can be found in all areas of Santa Clarita in most price ranges. For further information, please visit the “Communities” section of this web site. If you are looking for new construction, Santa Clarita is one of the most affordable areas of new housing in Southern California. That combined with the excellent schools and mild climate, make this a very desirable area for families looking for a wonderful environment in which to raise children. New homes built in Valencia have been the most popular and are the most expensive of those which are currently in the process of being built. 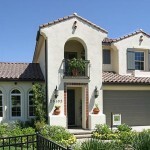 New homes are available in the Fair Oaks area of Canyon Country, and are built with energy efficiency in mind. Valley View living in West Hills and West Creek offers a totally different new home environment. Saugus offers new homes high in the hills with spectacular views. Currently no new homes are being built in any other areas. 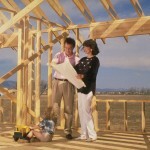 For more information on new home construction, please visit my “New Homes” section of the web site. You will find photos and home details as well as floor plans to assist you. Condominiums and town homes are found in most areas of Santa Clarita and all are built in a community setting with recreational facilities. The notable exceptions are the rural areas of Acton and Agua Dulce as well as the other equestrian areas of Hasley Canyon, and Sand Canyon. A few complexes are found in Castaic not far from the lake. Crown Villas complex in Stevenson Ranch offers wonderful views of the Santa Clarita Valley, and newer complexes on the valley floor have great access to schools and shopping. Valencia offers a host of communities from lakeside area living (Bridgeport and Lakeshore), golf course closeness (Fairways and complexes in Valencia Westridge), to the more expensive Avignon, and Valencia Summit’s Stratford Collection. Floor plans can be cozy studios or luxurious with spacious floor plans, balconies and attached garages. 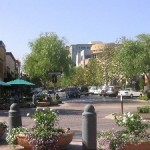 Less expensive condo and town home communities are found in all other areas of Santa Clarita. As with most condo and town home complexes, home owner associations are part of living in the community, and most offer pools, spa and recreation centers for their members. Some single family homes are found with condominium title, especially in Valencia and Tesoro Del Valle. These homes are free standing and have their own small yards, but land ownership is divided as a portion of the number of units in the complex. For further information and condominiums and town homes, please visit the “Communities” section of the web site. If you are looking for a semi urban lifestyle in an area with a collection of restaurants, shopping and entertainment, Town Center Drive is the place. The Madison condos provide a city atmosphere lifestyle within walking distance of bistros, movie theaters, wine bars and al fresco dining, and the Mall. The Madison has a fully equipped gym, computer facility, and coffee and refreshment room. Ample parking space is available in a parking structure and lifts operate to all floors. Outside, the ambiance is almost French with fountains, seating areas and arbors making the walk to the shops a pleasing part of the day. Apartment complexes are also available in the area, and homes in the immediate area are also within cycling distance. Valencia Bridgeport, Valencia Summit, and the more established areas in Valencia 1. If you are opting for a rural atmosphere you will find your solitude in sprawling ranch homes in Hasley Canyon, Sand Canyon, San Francisquito Canyon, Agua Dulce and Acton. Many of these homes are also equestrian properties and large size ranches and in Agua Dulce, even property for grape growing. If seeing the stars at night, and distance from your neighbor is important, these are wonderful communities to choose from. However, if you wish to be closer to the center of Santa Clarita, you will find gated properties with large prestigious homes in Placerita and Wildwood Canyons in the Newhall area. The canyons are quiet with minimum traffic noise. The equestrian property in these areas are more expensive than in Acton and Agua Dulce because of the proximity to the city. Most homes in all these areas are also custom homes, but there are exceptions. Acton has several 1 acre property communities which are tracts, Agua Dulce has two such tracts and both can accommodate horses. Sand Canyon tracts are also approximately 1 acre lots and give some separation from neighbors in the process. If you are interested in these areas please visit the “Communities” pages on this web site to find out more. Looking for a custom home without a lot of land? Lovely custom homes are found on around one acre or less in Sand Canyon, Agua Dulce, and in the mature neighborhoods of Newhall (our oldest prestigious community with mature trees and landscaping) and also Valencia. Much newer and very large and stylish custom homes are found in the custom home area of Valencia Westridge Estates. Commanding spectacular views of the Santa Clarita Valley and the local mountains, these homes are situated around an oak preserve and the TCP golf course. Homes are generally over 5000 square feet, on larger lots and on cul de sac streets. The homes are all very distincive in architectural style and would compete with anything in the Beverly Hills area of Los Angeles, for less money. For further information, please visit the “Communities” section of this web site. Stylish executive homes are found in the rural areas and custom home areas mentioned above if you are looking for something with some acreage as well. However, if you are more of the mind to have a more city environment, closer to amenities, then South Stevenson Ranch, Valencia Westridge, Valencia Summit, the Valencia Bridgeport areas around the lake, the view locations of Newhall, Saugus, Castaic and Canyon Country are for you. 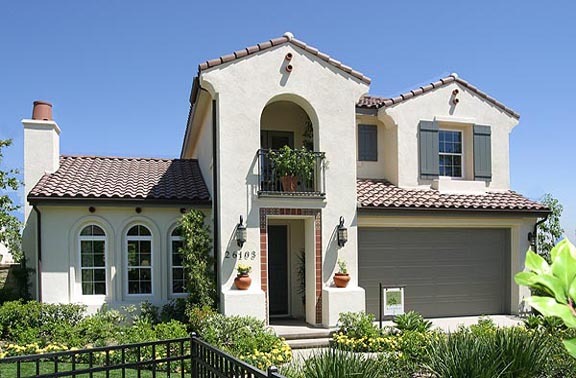 Lovely 3000 square foot homes are found with view lots in Saugus in such tracts as Hidden Valley and Pacific Crest, and Stetson Ranch and Fair Oaks Ranch in Canyon Country. 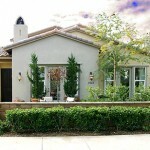 Older magnificent custom homes are found in tree lined neighborhoods of Newhall. These homes have individual character and charm not found in the newer areas, and their landscaping and enormous trees are an added feature during the hot summer weather. For further information, please visit the “Communities” section of this web site. Many retirees are looking for homes that are easy to care for, in a mild climate, single story, and in a community in which they can share activities with other seniors in a pleasant environment. While many homes in the communities of Santa Clarita may fit that definition, Santa Clarita also has housing specifically for those 55 and older. Most notable is the newer community of Valencia Belcaro. Both single and two story homes are found with attached garages and small patios surrounded by common areas which are kept up by the home owners association. Recreational facilities are beautiful and the community is organized around active seniors. Those seniors who love to golf can find their solace in the Newhall community of Friendly Valley. Here you will find single story attached homes, some overlooking the golf course itself, others located in cozy cul de sacs. 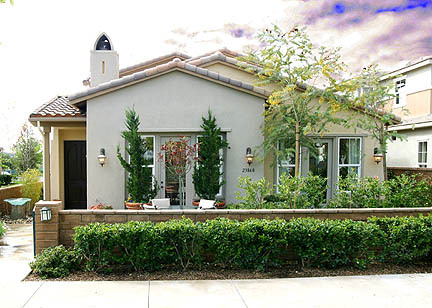 Mobile home communities are also available for senior living in Canyon Country, most notable the Greenbriar community. Homes can be found under $100,000 in Friendly Valley and typically have 1 or 2 bedrooms an mobile homes can be single to triple wide with community ammenities. Less expensive homes in Friendly Valley have carports, and the more expensive homes have attached garages. For more information, please visit the “Communities” section of this web site. Assisted living facilities and adult day care centers are available in Santa Clarita. 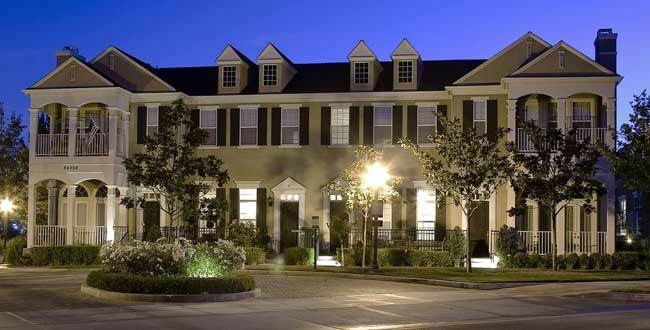 Many apartment complexes are available in Santa Clarita. 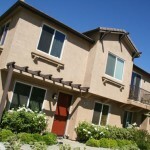 Valencia, Newhall and Canyon Country all have apartments available. Valencia in particular has some lovely apartment complexes in Valencia North Park, and also the Portofino near Valencia Summit not far from Interstate 5, Provence near Tesoro Del Valle and apartments like Promenade and Northglen off Magic Mountain Parkway. New apartments in West Hills Valencia are The Vistas. Many of these apartment such as Montecito complexes are located close to the city center and allow for easy access to shopping, restaurants, theaters and wine bars. 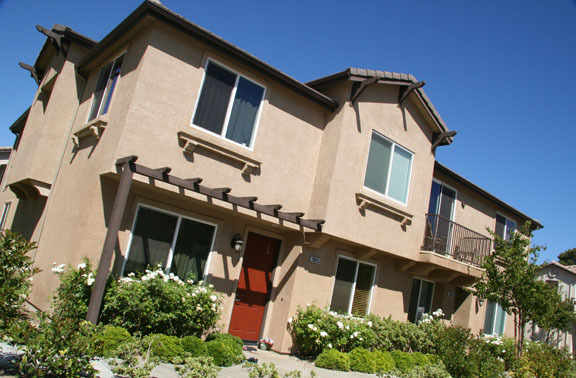 In Stevenson Ranch Mountain Terrace Apartments are located with great access to the I-5. While the apartments shown here are not exhaustive, they are a great start for your search.